With the Industrial Series package you'll have more design and manufacturing flexibility across your applications. Print stronger metal and carbon fiber parts from an industrial-grade composite and metal printer. Everything in the Industrial Composite printer series is meant to give you usable, precise, high quality parts right off the printer. 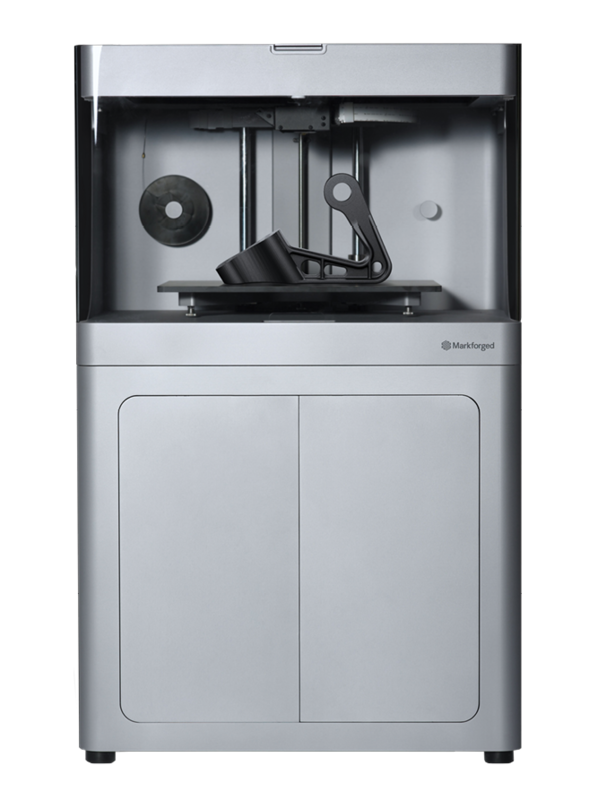 Create fully functional, real metal parts with a printer that's 10x less than alternative metal additive technologies and up to 100x less than traditional fabrication technologies.